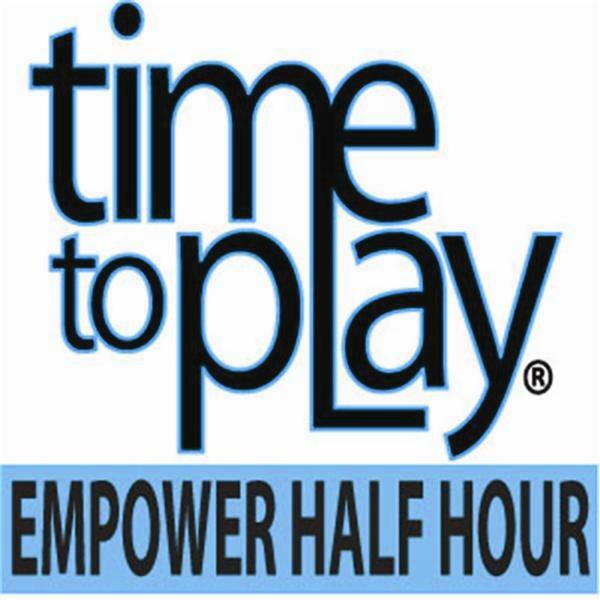 Join www.timetoplay.com's Doreen Guma, Certified Professional Life Coach, Ruth Curran, MS, and Michael K. Waterman as we discuss good news stories, stories of hope, stories of success and stories of empowerment. We'll talk about proactive things each of us can easily do to make every day better, and to motivate and to empower ourselves and each other. The whole idea in this podcast is people helping people and collaboration equals success. We're all in this together.